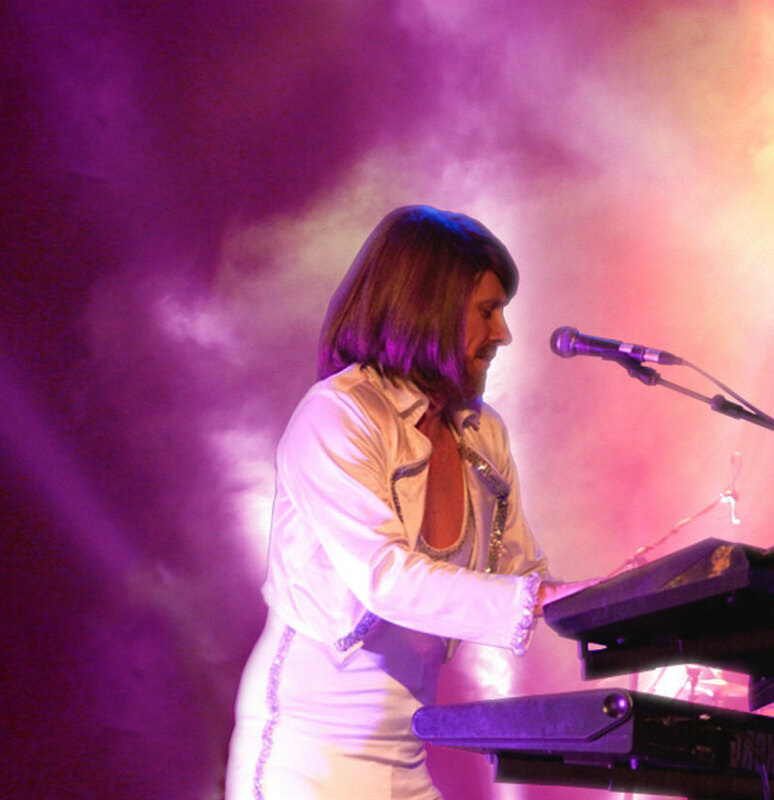 PLATINUM are a 6-piece ABBA tribute act, who perform internationally, thrilling audiences from Belgravia to Beijing and Moscow to Mumbai to the Middle East with their stunning totally live ABBA tribute show. 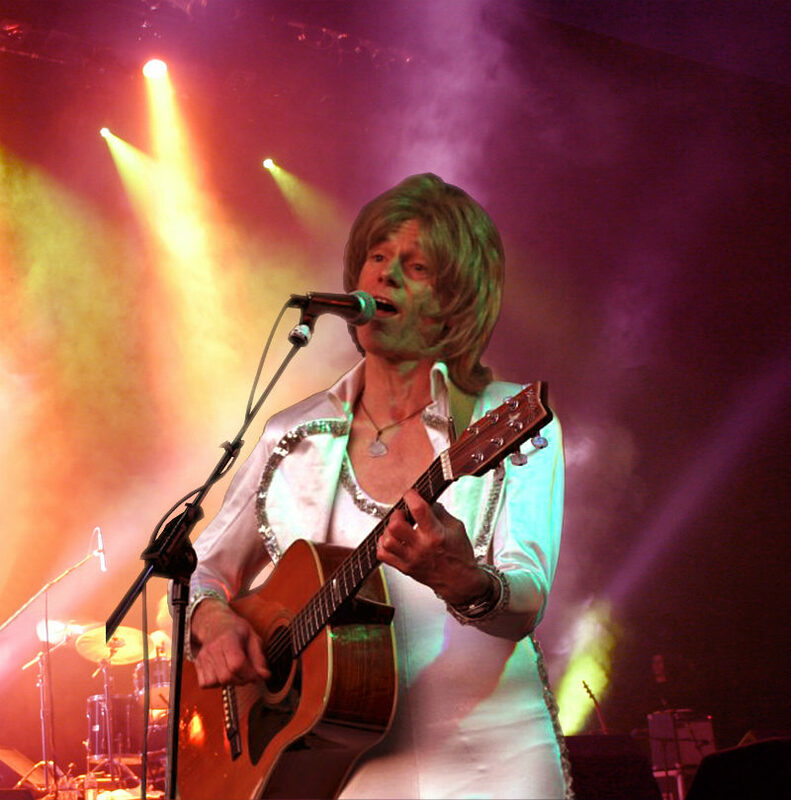 Having performed worldwide for Royalty, Presidents, the world’s top companies and crowds of up to 30,000 people – or as small and intimate as 50 people, for the likes of Gucci – PLATINUM’s ABBA Tribute Show ‘s international reputation for excellence is well-deserved. 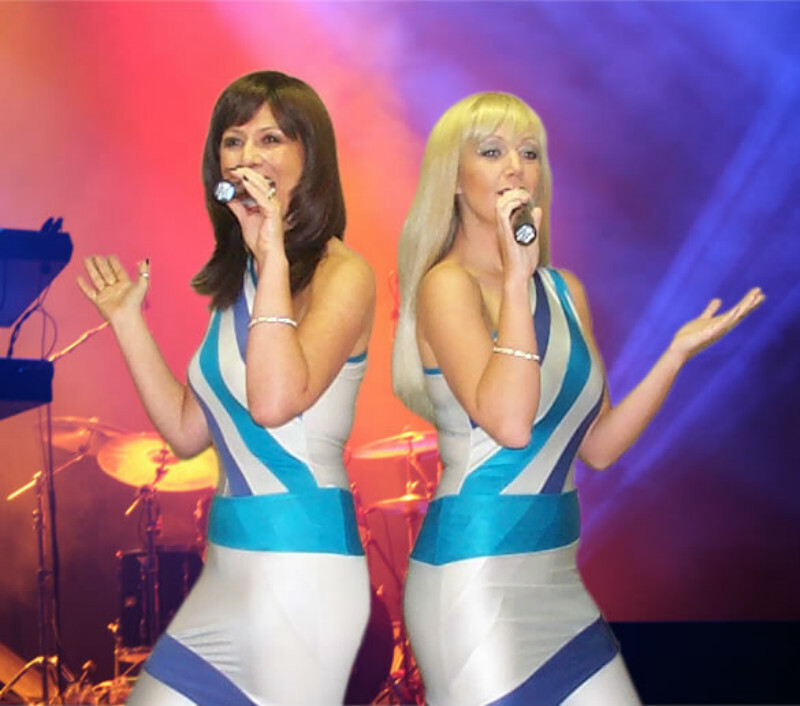 With meticulous attention to detail, PLATINUM have combined stunning musicianship, authentic costumes, ABBA-esque choreography and a suitable dose of tongue-in-cheek humour within an electrifying performance to produce a breathtaking LIVE show.